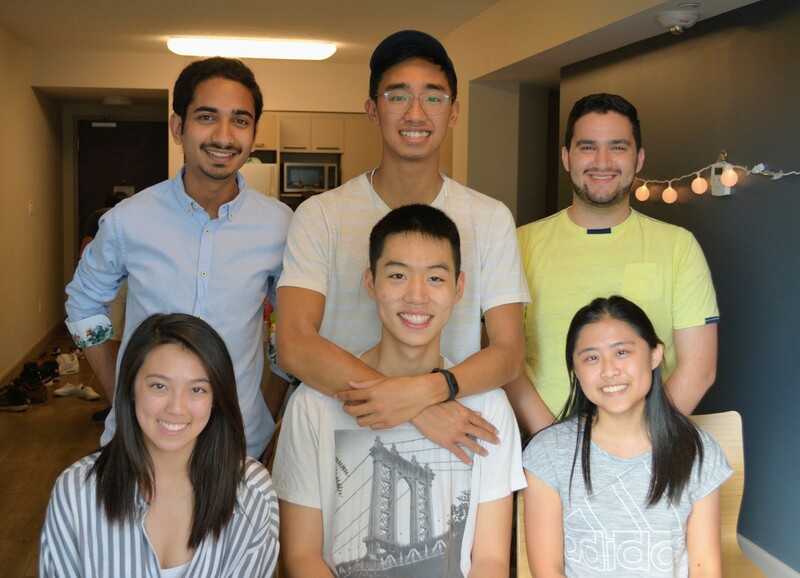 UW Blueprint is a student run club that provides top-tier tech for non-profit organizations. Founded at the University of Waterloo 2 years ago, we could not have provided strong partnerships with NPO’s without the dedication, passion, and time of our members. We’ll be spotlighting different members and teams. Some will be the returning members of Blueprint, having worked on several projects, and some will be new to the team as of a month ago, just starting their work with Blueprint. Plastic pollution in India is a large issue. In fact, over 26,000 tonnes of plastic waste are produced in India everyday, and 40% of those plastics are uncollected. 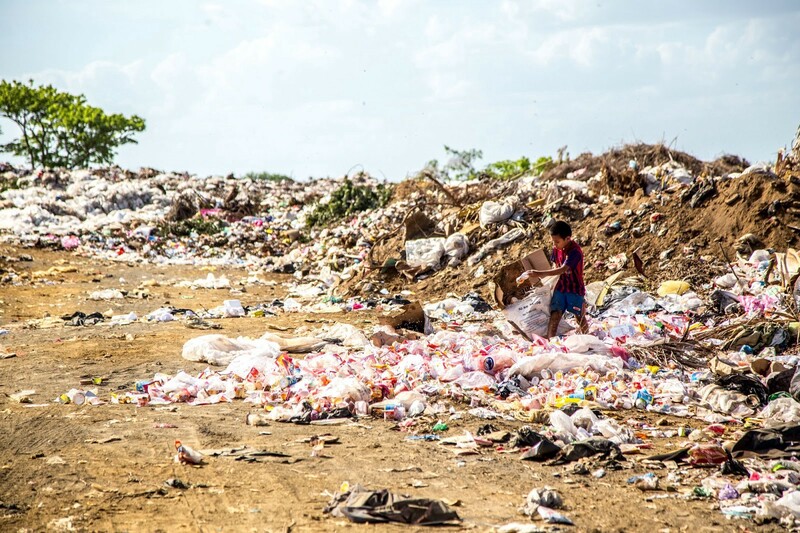 Moreover, 1.5 million people are stuck in the poverty cycle in India, forcing many to become waste-pickers, collecting plastic bottles for a living as a last resort. However, this source of income is volatile as the price of the plastic can vary by up to 50% due to unstable demand for recycled plastics. Demand is determined by manufacturers and brands who choose to incorporate recycled plastics in their production of goods. Getting brands to use recycled plastics has two major obstacles. First, without sufficient data on the amount and types of plastics being recycled over time, these brands are unsure as to whether or not recycled plastics can fulfill their supply needs in their manufacturing process. Second, lack of transparency within the recycled plastics cycle means that companies that want to use recycled plastics for ethical reasons cannot be sure as to whether stakeholders along the cycle are upholding ethical practices. Waste-pickers collect plastic bottles and bring them to the dry waste collection centre. These places then send them to large wholesaler facilities, who are able to segregate and package large bales of plastic. Then, the bales are shipped to resin producers, who create plastic pellets than can then be used by brands in the manufacturing of new plastic products. Plastics for Change is a social enterprise dedicated to changing the social and environmental impact of plastic, by reducing plastic pollution and creating resilient livelihoods for the urban poor in developing countries. To do this, Plastics for Change works with stakeholders in the recycled plastics cycle, in order to convince brands to make the switch to a more ethical and environmentally friendly supply. As a result, they drive the demand for recycled plastic, which means all stakeholders in the process can better stabilize their prices. This leads to better wages and livelihoods for waste-pickers, as well as a reduction in plastic pollution. Their platform catalyzes the recovery and recycling of plastics waste in a profitable manner, all while helping brands meet and exceed their producer responsibility. In our collaboration with Plastics for Change, Blueprint is creating a progressive web app platform for recycled plastics stakeholders. On this platform, stakeholders such as the dry waste collection centre can enter information about their transactions, projects, and the types and quantities of plastics being processed. Plastics for Change will then have a central database where they can track plastic from the individual waste-picker, all the way to it being used in a new product. This data will be useful for convincing brands to switch to recycled plastics, as well as increasing transparency and monitoring of ethical practices. A design challenge we’ve had to consider is the types of users that will be using our application. Our users may not have the same technical literacy as most app users, and so we must design our product accordingly. We also tried to use GraphQL, which is a new method of querying data for our application programming interface (API). However, while integrating it into our backend, we ran into multiple obstacles with creating simple queries. This was mostly due to the lack of support and documentation, as Python GraphQL implementations were still not mature yet. As a result, we chose to switch to a more traditional REST set-up and found much more success. The Spring 2018 PFC team had work sessions every Sunday off campus. Since we were always the last to leave general meetings, we often went out for dinner afterwards. Team members also grabbed groceries, played video games, and went out to dance tutorials (led by our amazing designer Joslyn) together. As a team, we focus on supporting one another, whether it be pair programming, reviewing PRs, or teaching each other new technologies. Moving into Fall 2018, we hope to continue with this momentum and deliver a quality product to Plastics For Change.